For nearly 20 years, we have been leading the use of digital group collaboration tools that support a shift in the dynamics which can profoundly improve how groups work together. The results are always positive and, oftentimes, have measurable impacts on business outcomes. Collectively, we have teamed with clients to run over 2500 workshops, trainings and events. 95% of the clients we work with ask us back to support them with other projects. Please let us know if you’d like to speak with one of them - they’ll be happy to share a bit about what it is to work with us. Realise facilitators’ design and lead events & workshops, both online and face-to-face, specialising in using the power of collaboration technologies that enable clients to achieve better engagement, better results. Realise primarily operates with a small, hand picked network of associates whilst also accessing wider more specialist consultants as might be needed in any client engagement. Sarah is the Managing Director of realise Europe. Sarah’s vision for realise… Sara’s passion is building capability within her clients, including Leadership, Change, improving Performance Management and Coaching. Capable of working across all levels and functions of organisations, Sarah has lead the development and implementation of bespoke Change, facilitation and Leadership Development strategies and programmes in both private and public sectors. As our Practice Lead, Steve’s role is to bring expert facilitation to organizations and groups, deploying the best-in-class meeting productivity tools and approaches. Steve is relentlessly focused on achieving maximum participation, engagement and alignment in any type of group intervention; small meetings, workshops and large events. Steve’s leadership ensures that groups arrive at the best outcomes, make the best decisions with deeper levels of buy and commitment to the results. Nancy is our market development manager. She has a background in international marketing in the technology sector. She spent 12 years at IBM/Lotus, based in Boston and London where she served as Director of EMEA Marketing for IBM software group. Nancy has been working with realise for over fifteen years, supporting our marketing and business development activities. Paul specialises in theatre-based learning and development and has many years of experience across a range of industries and sectors. Mary-Louise has experience throughout the public and private sectors. For the past nine years she’s provided business consultancy, facilitation and coaching for the cross Whitehall creative thinking facility The Innovation Space for Department for Business Energy and Industrial Strategy. She’s worked with most Whitehall Departments and has been involved with a huge variety of projects including over 50 Government programmes. She is ICF accredited and a member of the Oxford Said Business School Coaching Community where she coaches on a number of programmes including the Oxford MBA and Women Transforming Leadership Programmes. Brigid brings a wealth of corporate knowledge realise. Having worked in Talent Management and OD for over 25 years, she has a strong understanding of challenges and opportunities encountered by large multinationals. Brigid has significant experience in designing, managing and facilitating leadership development and business transformation programmes worldwide. 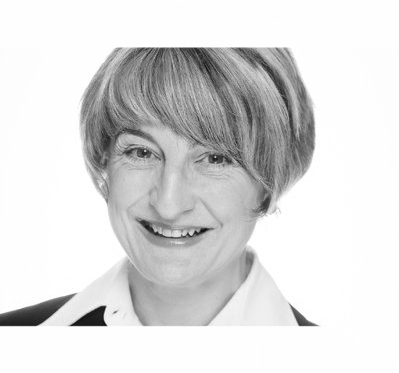 Brigid is an accredited Ashridge Executive Coach (M.Sc gained in 2008) who has also completed Supervision training at Ashridge Business School. She maintains a keen interest in continued professional development and has completed training in the Gestalt Cape Cod Coaching methodology with the Gestalt Institute, and in Centaur Consulting with Sandy Cotter, founder of Praxis, Cranfield School of Management. Tammy is a coach and OD consultant who has delivered a variety of consulting assignments working across a broad range of private and public sector organisations. The diversity of her client base enables Tammy to “cross pollinate” and bring ideas, openness and best practices to clients from disparate organisations. 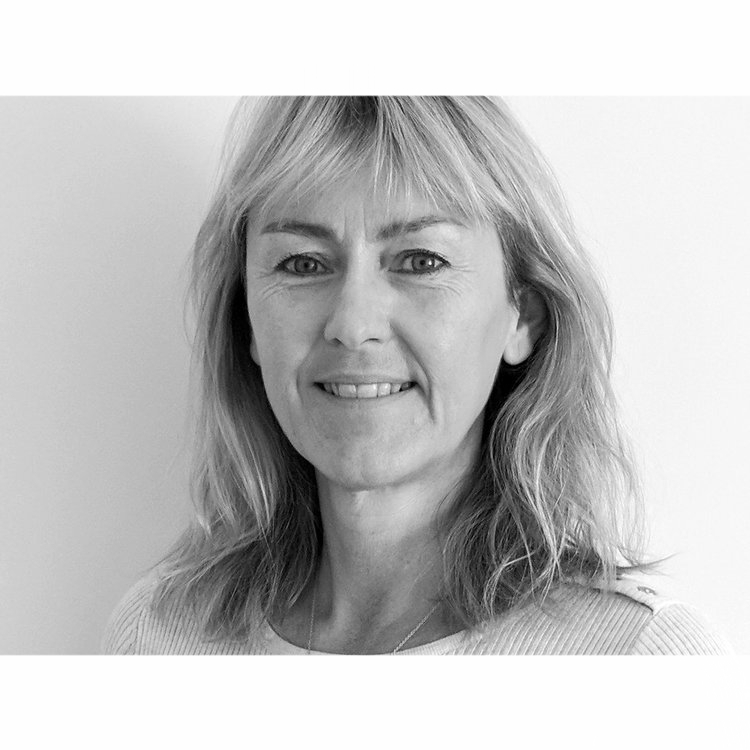 Tammy specialises in engagement, leadership development, team building and supporting change. For the past 15 years, she’s worked with the NHS, local and national government, the charity sector and in financial services. Based in the UK, Tammy is a fluent Arabic speaker is an Associate Consultant at Cass and Ashridge Business Schools. Nuala’s has extensive experience in Leadership and Organisation Change. Her Client-Centred Counselling experience and significant Coaching expertise in the corporate and private domains have been focused on supporting people to develop their skills and abilities to achieve personal success both in the workplace and in their home lives. Sue is an experienced senior policy advisor with a track record of innovative policy development and delivery in public, voluntary and private sectors in the UK, Europe and Asia. She is adept at working at the highest levels of government and has an excellent command of the Whitehall environment and of parliamentary procedures and processes. Sue has extensive non-Executive Director Board level experience including as chair of Workforce and Organisational Development Committee. She has extensive experience of Corporate Governance issues and is member of both Nominations and Appointments committees. 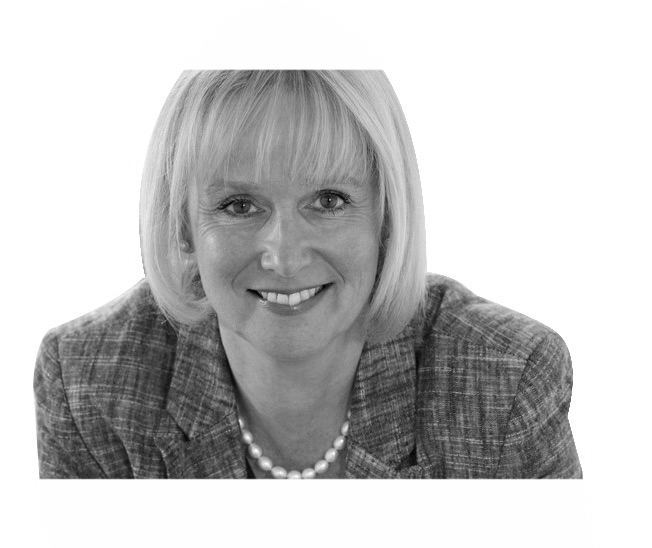 Sue serves as leadership coach and Leadership Skills Development advisor to Henley Business School. Brian’s expertise is in handling complex, multi-faceted OD assignments such as senior level recruitment, talent succession, supply chain management, relationship management, team coaching and leadership learning programmes. In association with partners, Brian has served a wide range of clients such as McKinsey, Babcock, Caterpillar, TFL, local and central government, Saint Gobain, HSBC and TJX. He has also supported business school programmes at Cambridge and Warwick Universities and Cranfield. Originally trained in Theatre Design at Central St Martins, London, Sandra has been working as a professional illustrator since 2003. Sandra uses hand drawn words and images to record live events for realise. This has many different applications and is most useful in service to a group, it could be a strategy meetings to brainstorming solutions to tough problems, group gain valuable insights. Sandra is a member of the 'Association of Illustrators' and the 'International Forum for Visual Practitioners'. Beatrice Baumgartner-Cohen is an artist, illustrator and graphic facilitator. Based in London, her work includes visual minuting, graphic recording with realise clients as a graphics facilitator - bringing a fresh dimension to facilitation conversations and processes. Beatrice works with realise to support a host of UK government departments, charities, the NHS, management consultancies and corporates. Beatrice has a BA(Hons) in Art and Design and an MA in Applied Linguistics (University of London). Her special interest is discourse styles in native and non-native speaker conversation. realise group trades under Realise Europe Ltd.